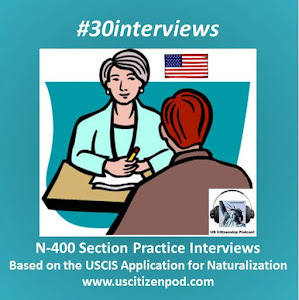 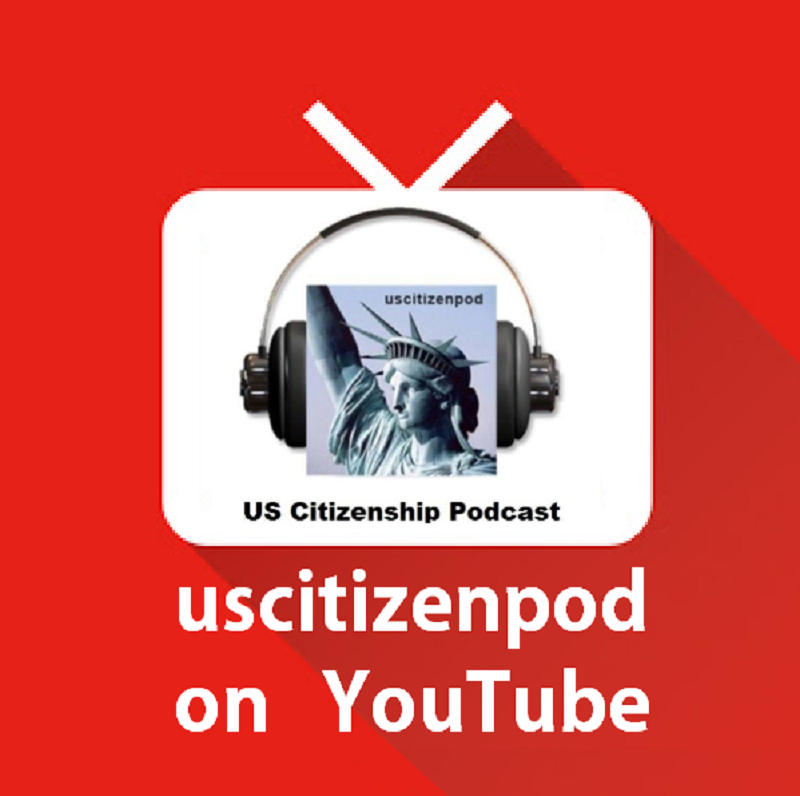 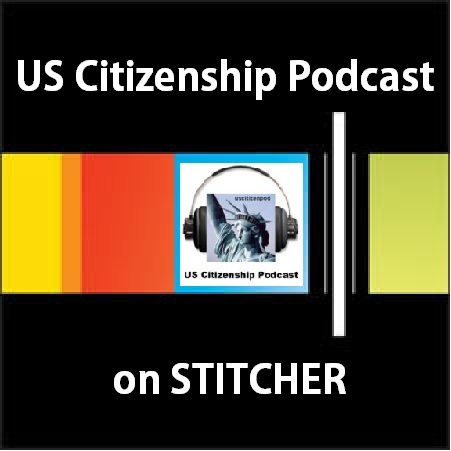 US Citizenship Podcast: New Year, #newUScitizen Review--USCIS 100:37-47 Systems of Government: The Judicial Branch and more! 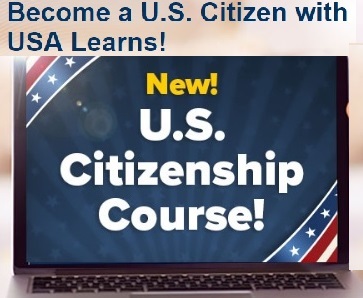 New Year, #newUScitizen Review--USCIS 100:37-47 Systems of Government: The Judicial Branch and more! 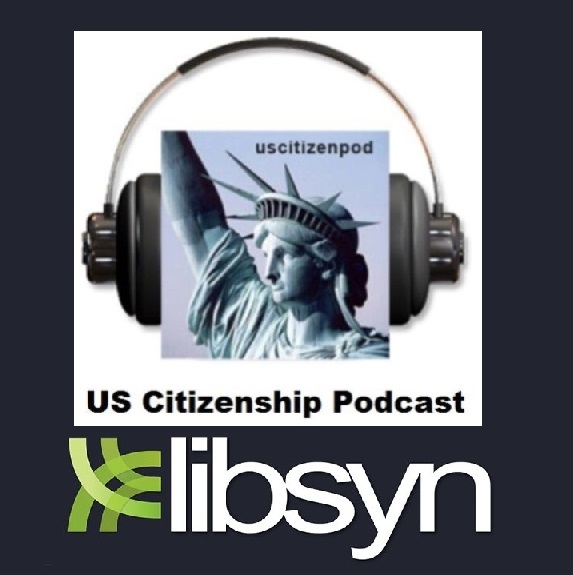 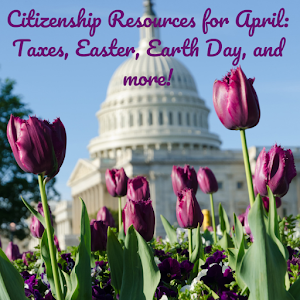 USCIS 100:37-47 Systems of Government: The Judicial Branch and more! 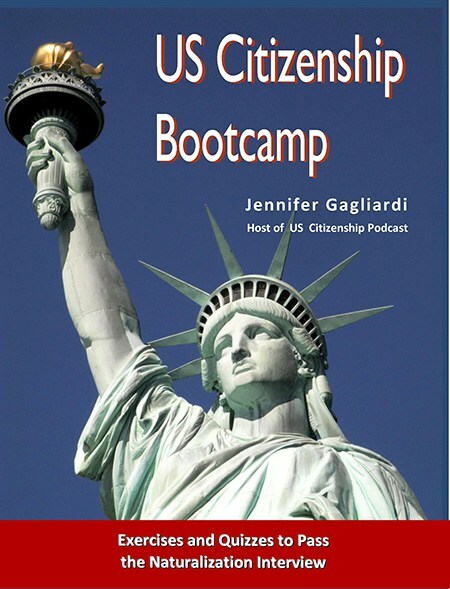 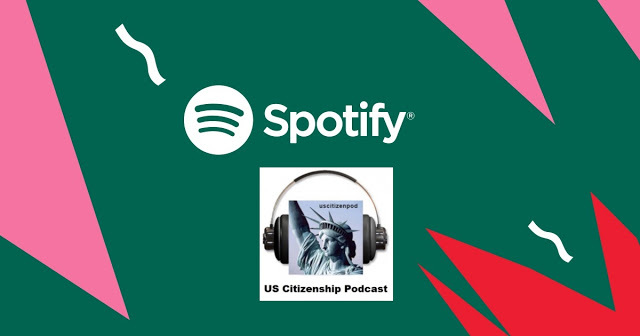 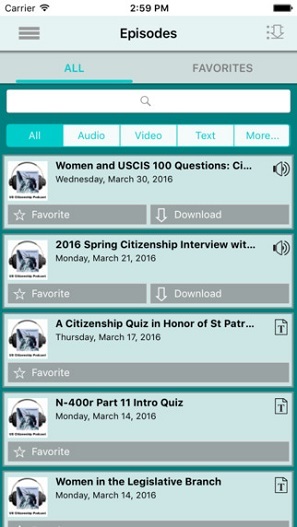 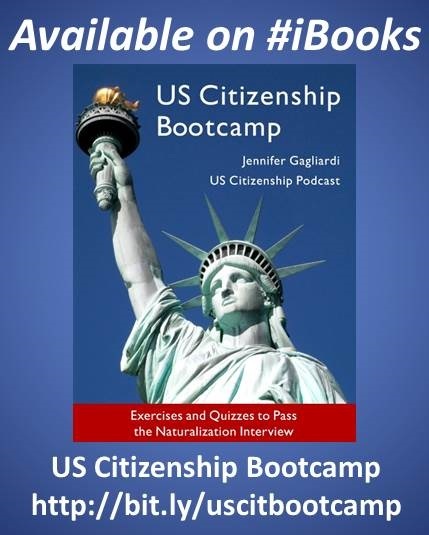 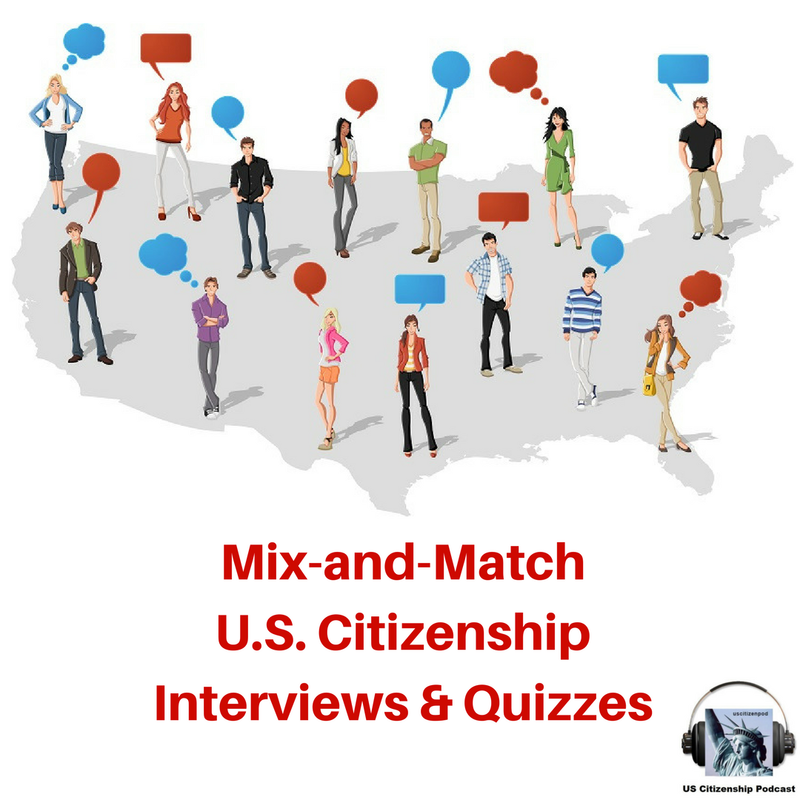 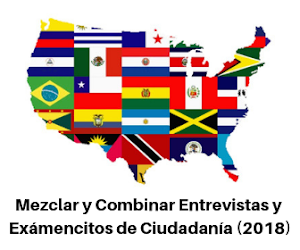 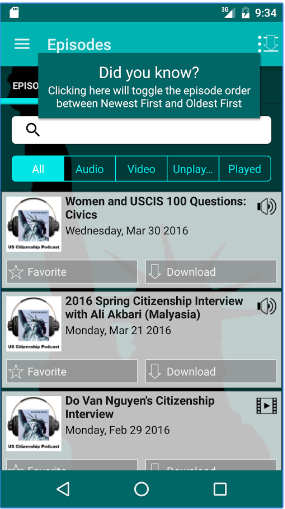 For more, USCIS 100 questions resources, go to uscitizenpod's USCIS 100 Quizzes Page. 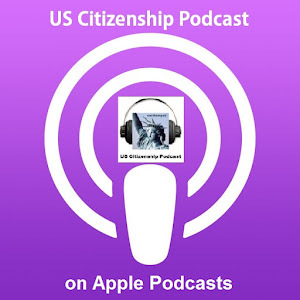 Also, subscribe to US Citizenship Podcast in iTunes.